On a recent visit to the Salvation Army in Woden/Phillip, I hit the jackpot! Magnificent vintage ties!!! A few small stains that I'll need to work on, but other than that they are in great shape. A couple of Pierre Cardin in there too. At the same time, I picked up a pair of vintage Van Heusen grey wool trousers that are currently at the tailors. Vinnies Monster Warehouse Sale On Again! 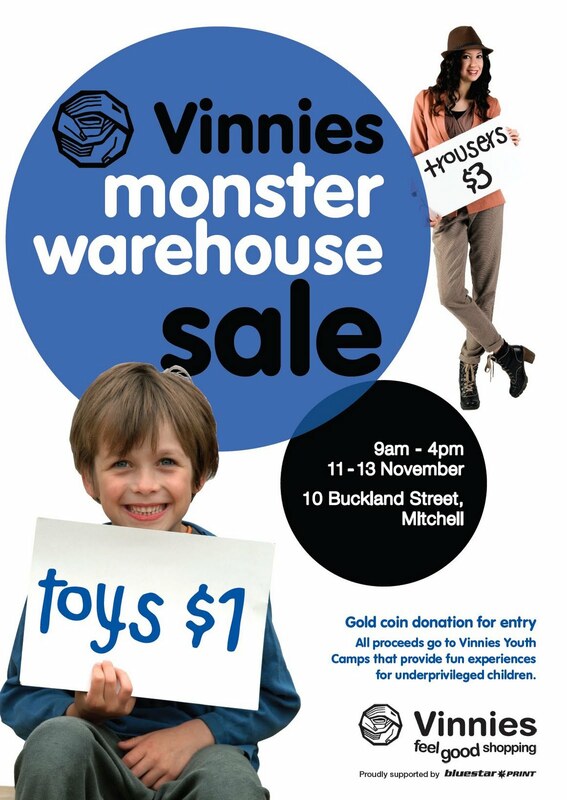 Vinnies is holding a Monster Warehouse Sale at their warehouse in Mitchell, with many spring/summer items on sale! Friday, 11 November – Sunday, 13 November. 9am - 4pm each day. 10 Buckland Street, Mitchell ACT. Gold coin donation for entry – all proceeds go to Vinnies Youth that provide fun experiences for underprivileged children. For more information, please contact 02 6234 7344. This was great last time with very cheap prices - diarise it everyone! We were lucky to find these three complete sets of Lego circ 1974 at the Smith Family in Phillip. Along with another shoe box filled with Lego including more furniture sets. 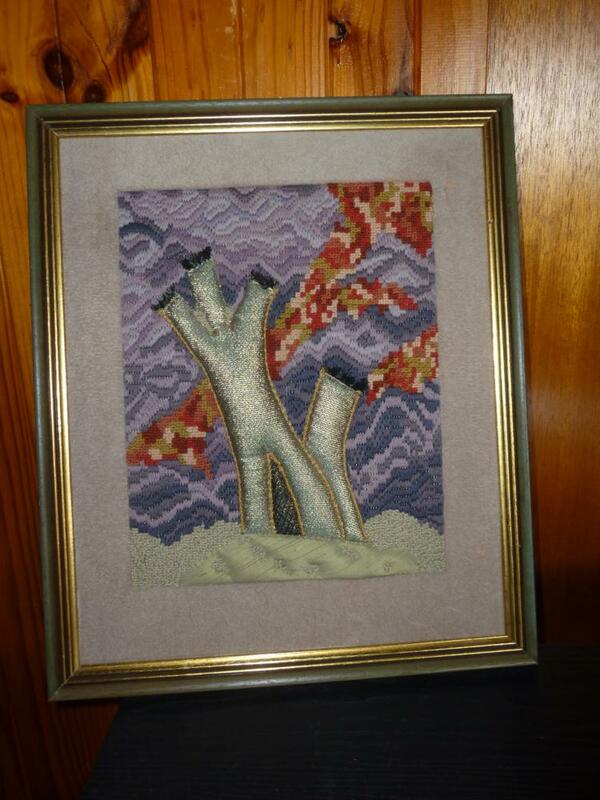 I also thought I'd share this funky 1980's knitting pattern that I picked up in Wagga. While technically outside the ACT Region, it is worth a road trip - I spotted four op-shops on two main streets (stopping to visit two). Hello everyone! 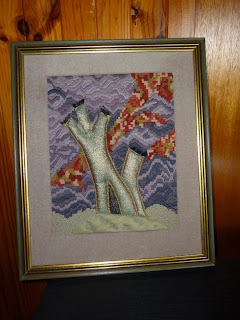 I'm a long time follower but this is my first post to this blog. 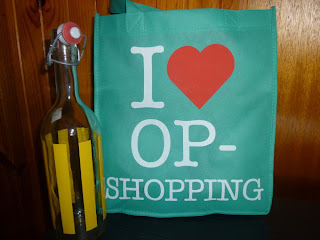 I am a huge op shopping fan, currently residing in the lovely capital. If you'd like to check out my op shop finds over the last few months, the best place to go is my blog: .Simply Me. 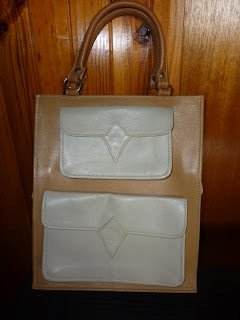 I only started blogging a few months ago, and to date most of my posts are about op shopping in Canberra and Perth! Otherwise, from now on I will also be posting some of my finds on here. Don’t bother with this place. They try to be “upmarket” and have prices to match, but not the goods. I saw several ‘Expression’ (Kmart brand) products with prices ranging from $15-$20. They were probably cheaper new! I didn’t see anything worthwhile, nothing retro/vintage, and the prices are sorely inflated. For example, $13 for a used straw beach hat (no brand name). In a town with so much competition, I’m not sure how this place survives. The only shop where neither of us bought a thing! This was my favourite oppy – so cheap and such amazing retro crockery. They charge by the kilo for clothing ($5 per kilo)- my friend found an amazing vintage skirt and it cost her... wait for it.... 70 cents! Crockery was priced between 50c and $5, and books are 5 for $2. This place is reasonably priced with sale racks up the front (vintage blouses for $1 when I was there). 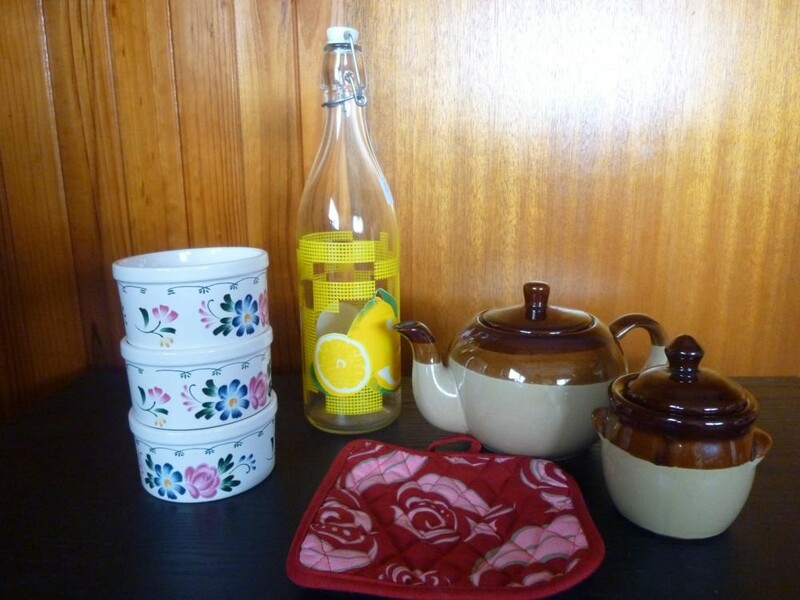 They have a large range of crockery and bric a brac, which unfortunately is mostly unpriced. You are at the mercy of the staff member who makes up a price on the spot, which I find a bit frustrating. Definitely worth a look see and on the whole the prices are good. This place had the best retro/vintage stock of everywhere we visited. 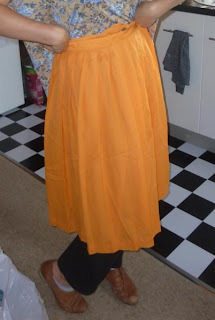 I picked up my stunning 80s dress for a vintage ball there for $12, marked down from $25. They have a really large range of clothing, with less bric a brac. Clothing prices range from $2 - $10, with vintage items up to $25. Friendly staff and standard prices, mostly ranging from $3-$10 for clothing. They didn’t have much crockery or bric a brac in stock on my visit, it was mostly clothes. From the outside, we expected this place to house mostly furniture but inside we were surprised and amazed at the treasures it holds. Plenty of crockery, a lot of it dusty and dirty and you need to sort through it all to find the gems... but find the gems we did! 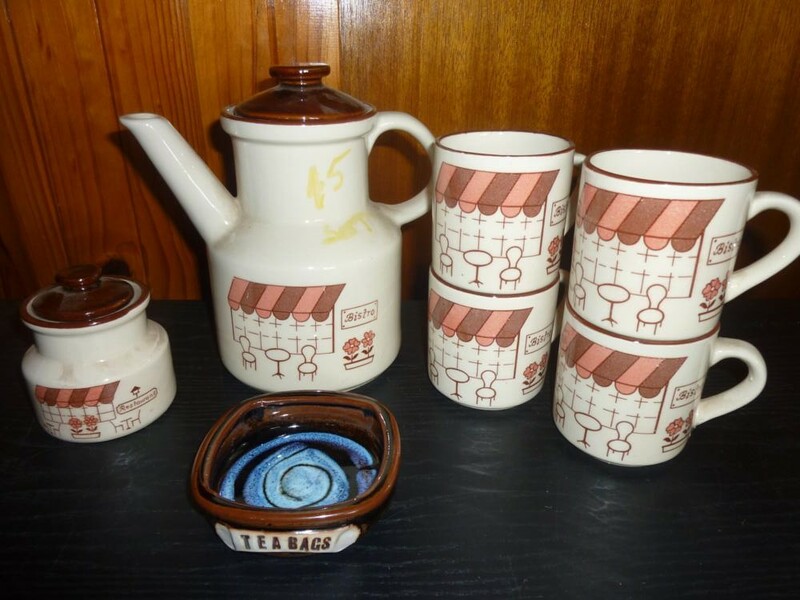 The prices are very reasonable – my tea set (tea/coffee pot, 4 mugs, sugar) was $5. The prices varied though- I was surprised to see that a vintage Willow tray in very poor condition was $20. My friend picked up some hand painted pie dishes for $2 apiece. Handpainted baking dishes, $2 each. Lemon water jug, $1. Tea set + potholder, $5. Coffee set (pots, mugs & sugar holder) $5, Tasmanian pottery teabag holder $2. 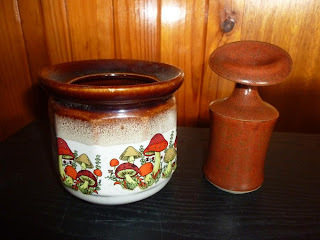 Mushroom jar $2, strange pottery piece 50c. Pyrex 50c! 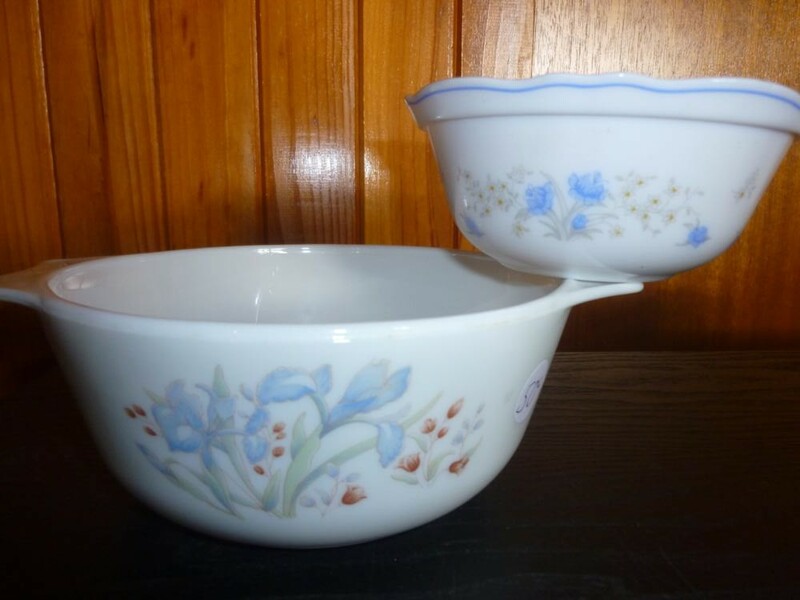 Arcopal France bowl, 50c. 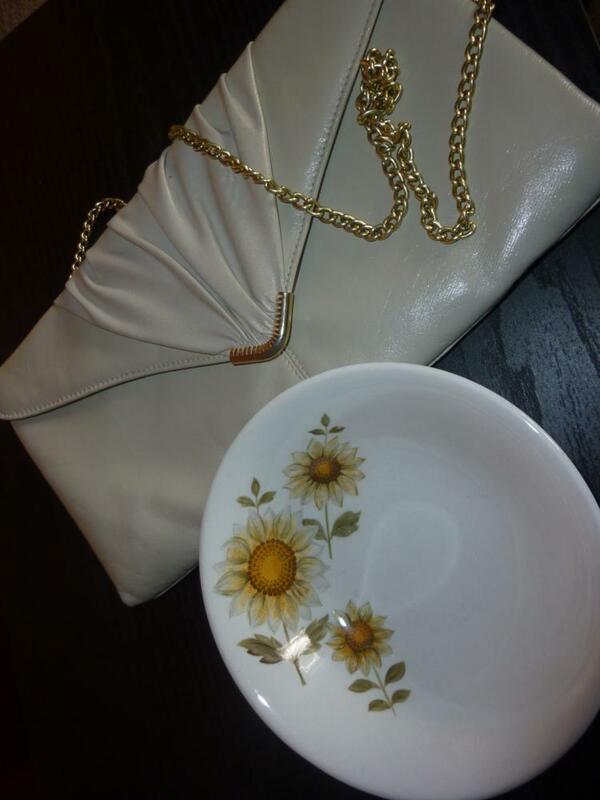 Vintage bag $3, Johnson Australia Pottery bowl 50c. 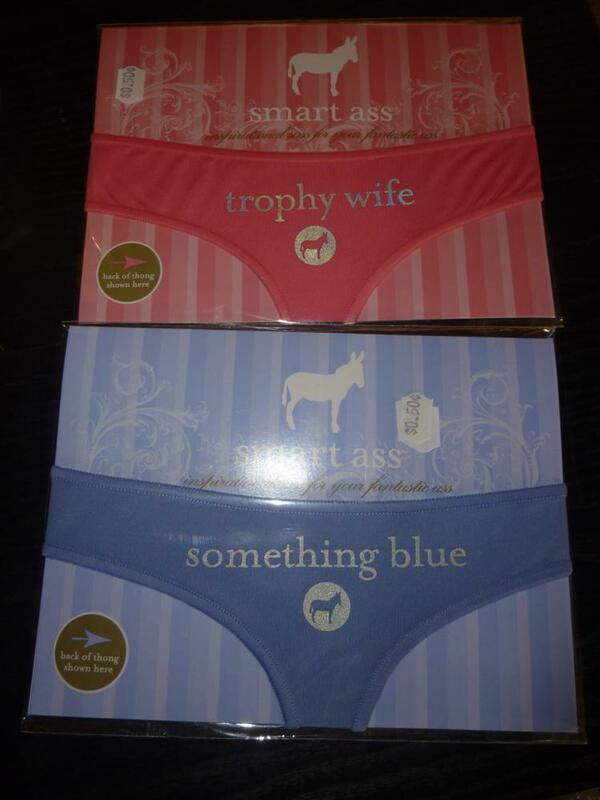 Hens party / wedding gag g-strings, 50c each. The most spectacular find of the day is yet to be posted, it's an amazing 80's dress that I'll be wearing to a vintage ball very soon... I will post photos after the event in my blog!